Because we know just how important Skylanders are to both geeks and the parents of young aspiring geeks, we’ve got the reveal trailer for the latest Giant coming to Skylanders Giants and he goes by the name Crusher. Now as much as you’d expect a wrestler looking behemoth, Crusher actually more closely resembles a stone golem with a massive hammer. Take a peek below at Crusher in action after the jump. With that gaming event in Germany still in full swing we’re always on the lookout for new stuff from games we’re really looking forward to seeing. One such game is, of course, Call of Duty: Black Ops II. Recently, new screenshots from the upcoming game made their way onto the Internets. Of course, our pals at Activision were kind enough to send them our way as well so we can share them with you. We won’t waste much of your time talking about the new screenshots but will only say this: they look pretty awesome. 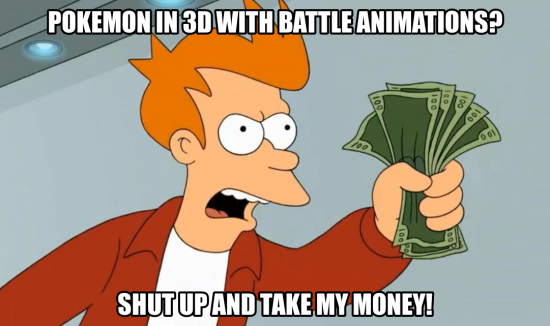 They also look kinda familiar, which isn’t necessarily a bad thing. Familier can be a good thing too — especially if it’s also fun. Check out the new shots after the break. Call of Duty: Black Ops II hits stores on November 13th. After being announced by Activision as the top grossing toy line of last year, people are already lining up in anticipation of the release of Skylanders’ next endeavor, Skylanders Giants. To help satiate this group of kids, parents and gamers alike are the latest character reveals from Activision from Gamescom. 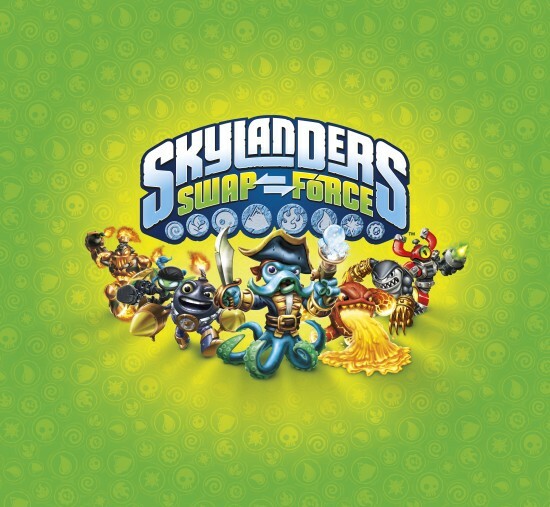 Gamescom brings two New Skylanders to the mix. 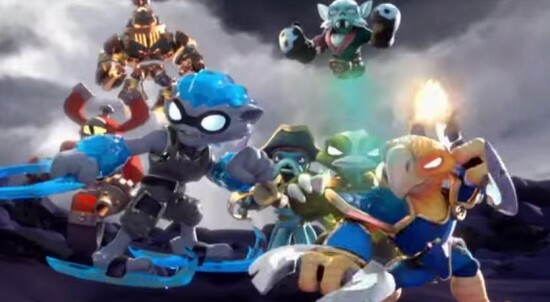 While we have only seen three of the eight Giants, there are still a host of the smaller Skylanders which will be making a debut in Skylanders Giants. Chill is a new Water Skylander with a doublesided spear, the ability to toss ice bricks and even throw a narwhal at her opponents. The slingshot equipped Shroomboom is a Life Skylander that can launch himself or poisonous mushrooms at opponents or set up a barrier of the same mushrooms around himself to detonate. Check out the full profiles of both new Skylanders and the latest Gamescom screen shots after the break and stay tuned to the Flickcast for more on Skylanders Giants before its Fall 2012 release. At Comic-Con in San Diego, we got the news that Deadpool would finally be getting his own game. After making cameos and having supporting roles in titles like Marvel Ultimate Alliance 2 or Marvel vs. Capcom 3, the cult favorite is on the verge of mainstream success (if the movie ever gets made). Now, Deadpool is getting the opportunity to further break his way into the average American household. High Moon Studios, most recently gaining recognition working on the Transformers franchise, have shown an understanding for licensed properties both in visual style and in capturing the voice of a character. While Deadpool’s visuals may be pretty standard comics action, his voice is anything but. Having to work with a character that has a voice separate from an inner dialogue that he communicates with all while breaking the 4th wall is no short challenge. Only some of the best comics writers have been able to nail this but hearing that Daniel Way is going to be working with High Moon on the game gives us tons of faith. Now normally, we’d never just copy and paste a fact sheet but when the PR company makes this much effort to make it entertaining, it’d be a shame not to share it with the Flickcast audience. 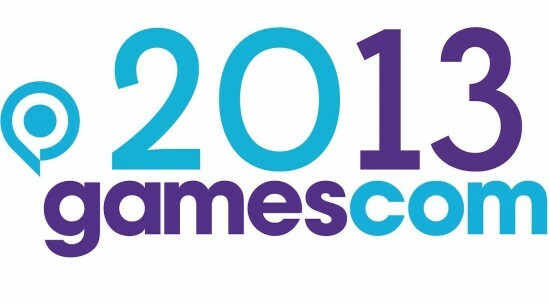 Check out the screens just released from Gamescom and the full fact sheet after the break. Keep tuned to The Flickcast for more on Deadpool and his upcoming release from Activision and High Moon Studios.